Earlier this year it was revealed that attackers are now utilizing insecure Docker And Kubernetes systems in order to redistribute containers that have been used to mine coins. These containers are packages that include an application and all of the dependencies that are needed to run it. The packages are then redistributed as containers to Docker or Kubernetes structures accordingly. 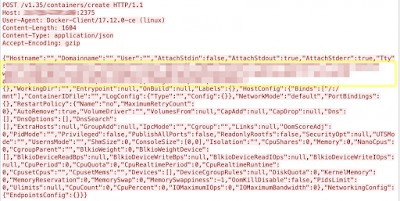 Even Trend Micro lately detected an attacker scanning explicitly for insecure and exposed Docker Engine APIs and its utilization to deploy containers that download and execute a coin miner. Docker containers are redistributed on a rostrum referred to as the Docker Engine, wherein they may run within the background together with different containers deployed to the system. If Docker Engine isn't accurately safeguarded, attackers can remotely make use of the Docker Engine API to redistribute the containers in their very own advent and start them at the insecure system. When the container is deployed and stimulated, it releases an auto.sh script that further downloads a Monero miner and configures it to launch instinctively. 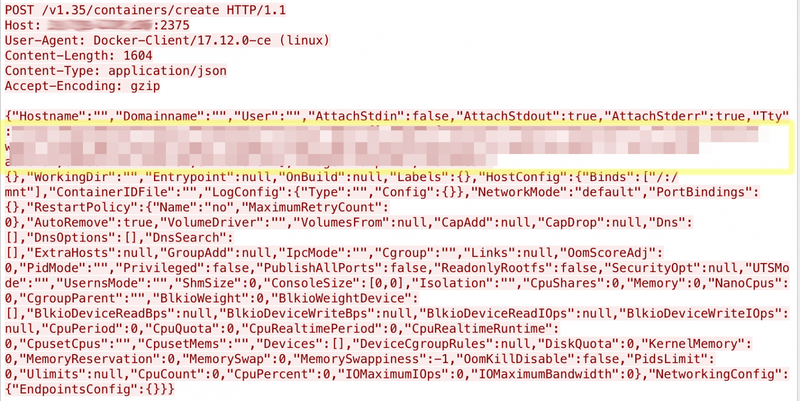 The script even downloads the port scanning software, in an effort to test for the various vulnerable Docker Engine instances on port 2375 and 2376 and additionally try to spread to them. With this method, a whole lot of Docker Engine containers can be gathered that mine coins for the attacker. Harden the security posture. The Centre for Internet Security (CIS) has a reference that can help system administrators and security teams establish a benchmark to secure their Docker engine. Ensure that container images are authenticated, signed, and from a trusted registry (i.e., Docker Trusted Registry). Employing automated image scanning tools helps improve development cycles. Enforce the principle of least privilege. For instance, restrict access to the daemon and encrypt the communication protocols it uses to connect to the network. Docker has guidelines on how to protect the daemon socket. Properly configure how much resources containers are allowed to use (control groups and namespaces).